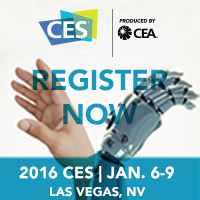 CES | IASCA Worldwide, Inc. The Consumer Electronics Show (CES) in Las Vegas each year brings industry together to display the latest in technology in the electronics industry to the world. IASCA Worldwide proudly exhibits at the CES show each year and meets with its international agents to discuss the future of our industry.